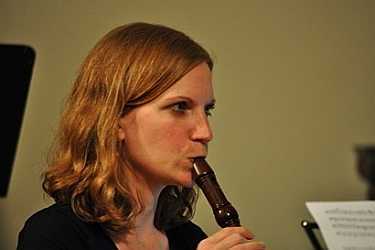 Based in the Sierra Madre area, Alexandra Opsahl is a recorder teacher and performer who studied at the Royal Academy of Music and the Schola Cantorum in Basel. She has performed with Amsterdam Baroque Orchestra and the Orchestra of the Age of Enlightenment. She provides individual tutoring to recorder students.